Fall for the stars with this must-have trio of new and beloved shadows plus your two most essential eye definers. Trish's iconic Intense Gel Eye Liner in Black can be placed inside or outside the lash line for fade-proof definition from subtle to dramatic. Her revolutionary tubular High Volume Mascara forms water-resistant tubes 360° around lashes, dries instantly and will not smudge or smear. 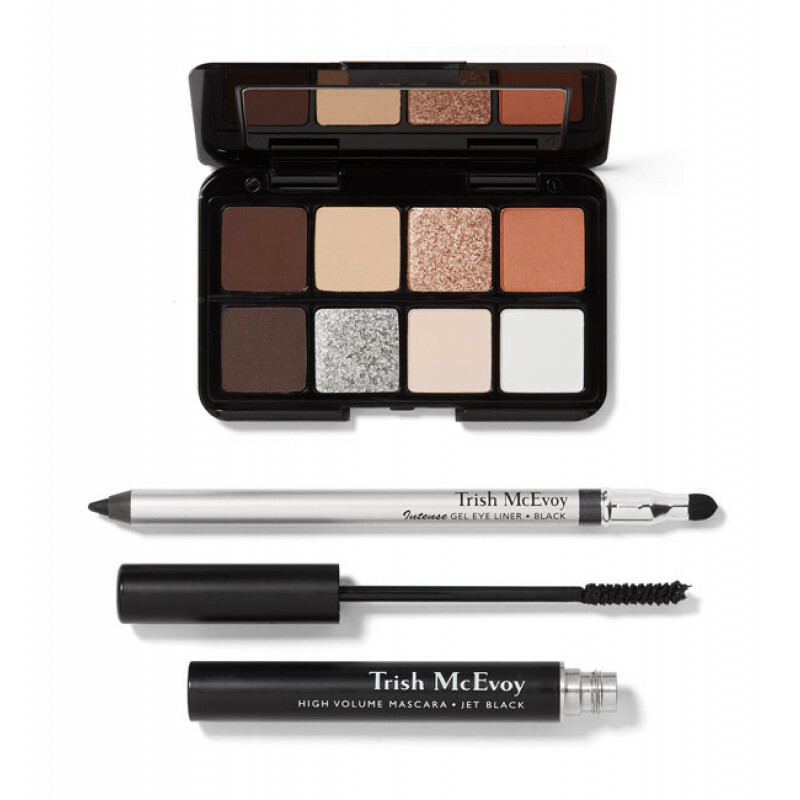 The irresistibly tiny Beauty Emergency Card® For Eyes features eight Trish eye shadows and definers for a bright-to-night range of captivating looks. 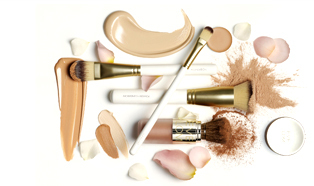 Dedicated to teaching women the Power of Makeup, renowned makeup artist Trish McEvoy founded her eponymous line in 1975 with one of the industry's first professional-quality brush collections. Within 5 years, her bestsellers had converted the brand into a multi-million dollar company. 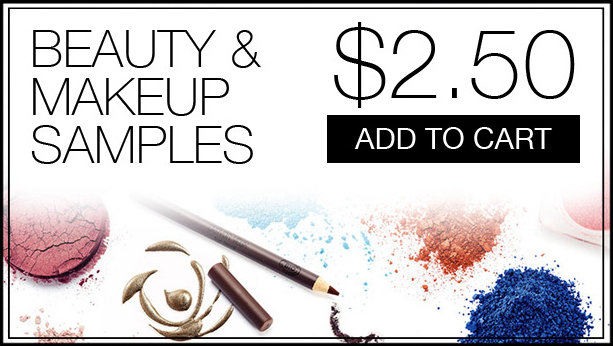 Today Trish's personally crafted line includes innovative products that take the guesswork out of beauty from her patented Makeup Planner - a revolutionarily portable makeup vanity and ultra-flattering colors that give a mistake-proof application, to results-oriented skincare and a mood-inspired Fragrance Wardrobe.